In the cyber world, no computer can be considered as secure from Malware and Viruses. You never know when a Malware can ruin your computer. Also, a ransomware can lock your data and ask for money but before that, there is something which can be done to keep you away from malware and not only this these tips and tricks can also help you to boost the performance of your Windows computer. It is always a better option to go for some preventive measures instead of becoming a victim of Virus attack. 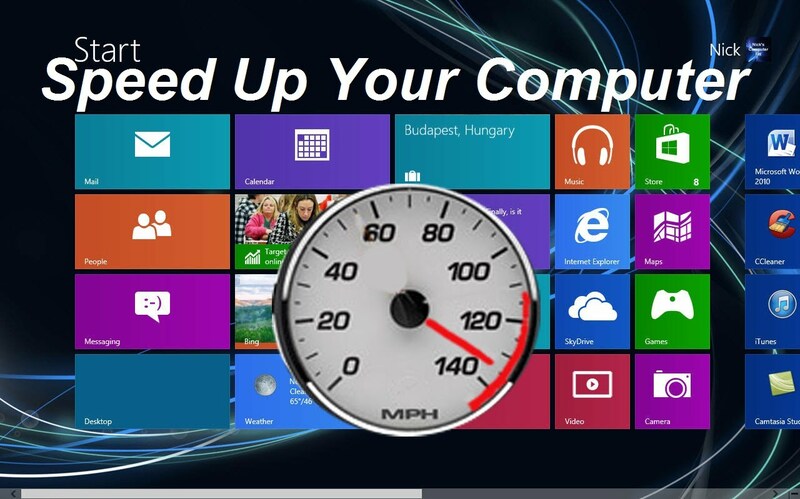 So here are some tips to Boost up Your Windows System and Prevent It from Viruses. The first thing you should do is to check the list of the programs on your computer. If you find any of the programs which are not known to you then you should remove it. There are some programs which get installed because in hurry you have clicked on some dialog boxes which appears when you go online. To check the complete list of the programs installed on your computer you can go to the control panel and then click on Uninstall a program. Disk cleanup is an amazing inbuilt utility on Windows. it is an effective tool to clean up all the temporary files and cache from your computer. Caches of some harmful website can encourage virus attack on your computer so it is better to get rid of the time to time by running disk clean up wizard. You can ignore other drives but for Drive C: you should regularly run Disk clean up. To run disk, clean up wizard you can right click on C drive in explorer and go to properties you will be on the General tab next click on Disk clean up. In our day to day computer life we get attachments on our emails and IMs but before downloading any attachment you should know that most of the Malware travel through attachments. So, before you download and run any attachment you should double check the source or the sender. You should be very careful about the spelling in the domain name of the sender because there are lots of clone domains which looks like same as the original sender domain. With the passing time Malware developers keep getting smarter and smarter they keep developing new tools to get into your system without your knowledge. To cope up with this operating system developers keep releasing updates these updates make your operating system immune towards viruses and malware. You should keep checking for updates available for your operating system and should not miss even a single patch. These updates can be the life savior towards the latest viruses and Malware. It is a great way to boost up your system and to keep it same from Viruses. If you heavily use internet on your computer, frequently open external drives on your computer and hardly get time to use these tips and tricks then you should go for a Third-party anti-malware software. There are lots of antimalware software available in the Market but you should choose the one with Ransomware protection tool. Hope you have heard about recent ransomware attacks which had shaken the cyber world. So, it is a good idea to have an antimalware which can also protect you from Ransomware. So, these 5 tips can boost up your Windows computer’s performance and can prevent you from Viruses. To be safer you should be more vigilant. Beware of unsafe websites and do not be in a hurry to provide any critical information about you.